Kitchen renovations are one of the most hectic things times when all your time goes into thinking, planning and executing something that will last for a long time. From the latest designs to the luxury interiors, there is just everything out there to confuse here. So what do you choose? In these cases, you need to sketch down the kitchen design layout first and you can hire some designer for this task. Then you need to include your entire requirements in this layout and calculate your budget accordingly. Lastly, you can hire some kitchen designer and renovators and ask for the quote for the same design, which you already made for your kitchen. One of the first things that you need to do in your kitchen renovations project is to have a proper list. This is one of the absolutely necessary things that you need to have before you start the project. First thing that you need to add here are things that you cannot do without. For example, write about the appliances and designs that you absolutely want in your kitchen. Once you add the most important ones, now you can add the products that you can adjust even without having it. If you want to renovate your kitchen with some contemporary designs then you can search these designs online and you can prepare the list according to the same designs. You need to realize that there is just so much you can do in your kitchen. Once you are able to get a list, it is time to think about utilizing the space right. 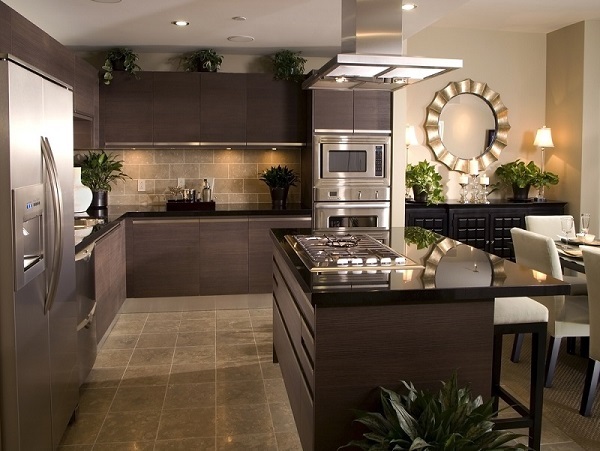 You may have thousands of creative ideas, but is your kitchen space enough to accommodate it all? Most of the times, you will need to make a definite plan on what you will use where, and so in this way, you will be able to make the best use of your kitchen space. Make a small visual sketch on how you plan to place your items. You will find numerous accessories in the market when you go out looking for items for the kitchen. Not all of the items are going to it into your kitchen. So you will need to make sure that you only get the accessories that will fit in your kitchen. In this regard, the tough decision will be to get the items that you need and items that you just want. If you have a small kitchen space then you can install some wall mounted cabinets, and you can also install small amount of kitchen accessories to save your kitchen space. There are numerous professionals in the market promising the best services. But you need to be careful in whom you hire. The professional that you hire for kitchen renovations need to have proper experience, expertise, and skills to executive your project. So you it is best to ask around, check the internet, and do a bit of research about the renovators before hiring them. Apart from that, you should check their license, insurance papers and their previous works before hiring. 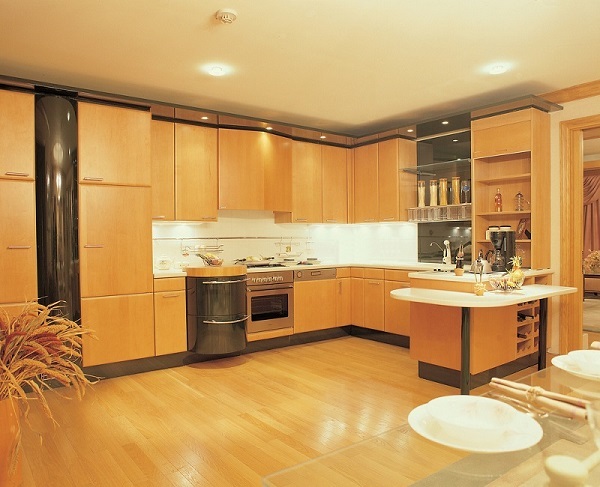 It is important to be careful in your kitchen renovations because there is no lack of options. However, you need to choose the products, services and renovation technique that are perfect for your needs. In this way, you can be sure to receive the best results in a long period of time. So take your time, plan well and enjoy your work in the kitchen.